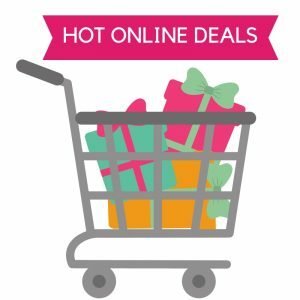 Looking for holiday deals? 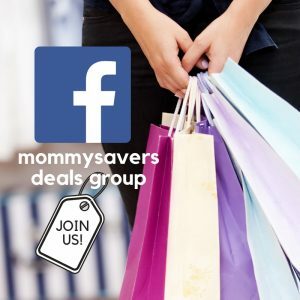 Join our Facebook Deals Page! Female elves are sweet and kind, but some can be a bit mischievous. When naming a girl elf, be sure to pick something that you’ll be happy with for years to come. 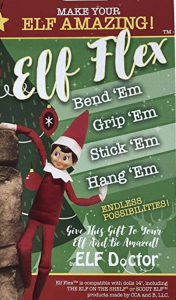 Your boy elf can be naughty or nice – or both! 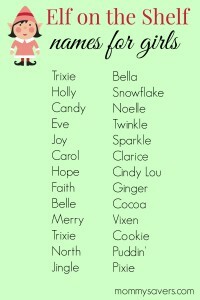 Select a name that is in the spirit of the season, as well as how you want your elf’s personality to take shape. Looking for more elf ideas? We’ve got what you need! 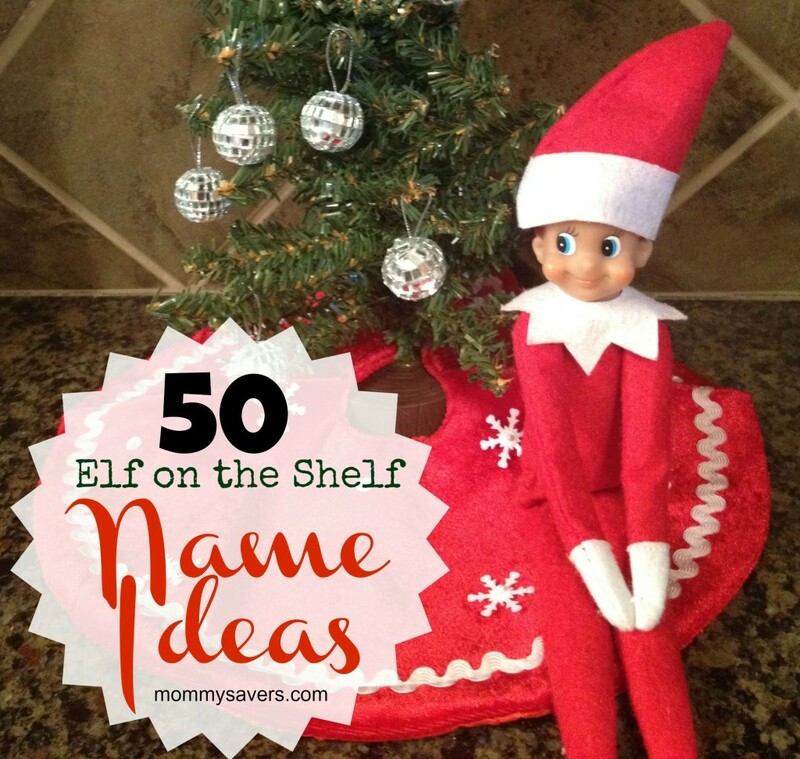 We have lots of tips and suggestions in the posts below, and of course a lot of elf on the shelf photos, printables and videos to keep you inspired. I think I could maybe make up a better name but I wouldn’t tell.?????????????? My elf is Snowball it’s a boy !! love the names soo clever! my name is Brooke and I named my elf Brooke. I have 2 and we gave them first, middle and last names. Dickens Figgy Puddin and Noelle Merry Twinklebells. We’re gonna add another 2 this years so each grandchild has their own elf.